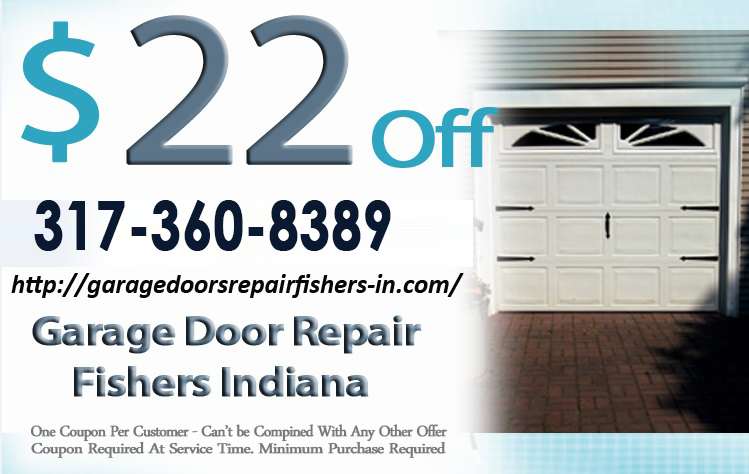 Garage Door Repair Fishers IN carries a full line of residential garage door openers. 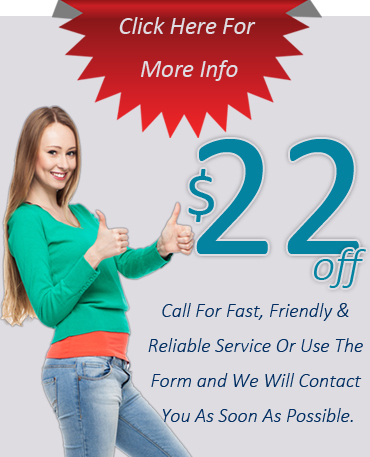 We are known for offering excellent services for a very fair price. Our high quality parts, accessories and workmanship speak volumes about us. 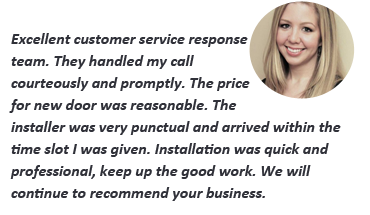 All our services are delivered by our very own highly trained technicians. This experienced team is always happy to serve you. 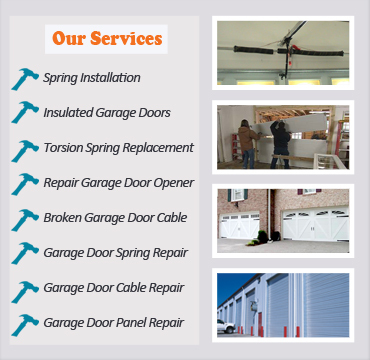 They are skilled enough to handle both residential and commercial garage doors. Is your garage attached to your main house? If so, you need to invest in insulated garage doors. This will help to stop an air intrusion into your home. The doors will also assist in lowering your overall heating and cooling costs. We stock a selection of polystyrene, polyurethane and vinyl backed polystyrene insulated residential doors. The doors have an R value of between 5.6 and 17.8. The quality of our insulated doors is second to none. Do you want to give your home’s garage a long deserved facelift? Well, talk to us the soonest possible. We have a huge variety of exceptionally high quality doors. The doors also boast of great craftsmanship and artistry. If you acquire any of them, your home will be so beautiful. You won’t believe it. We also make custom residential garage doors on order for our customers. All you need is to furnish us with your design. Then leave the rest to us. Are you are on a tight budget? 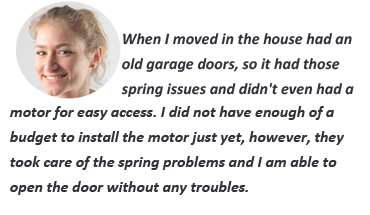 D you need to replace garage door? Give us a call. Our doors are available at a very pocket friendly price. We have something for everyone. Their station level in life doesn’t matter. Anyone can afford our residential garage doors. We include everyone as our target customer. This has given us an edge over the competition in the industry.